James Allister Sprang is a first-generation Caribbean-American based in Philadelphia, who creates work that exists in gallery spaces, theater spaces and the space generally found between the ears. Working across mediums—photography, sound, duration, installation—Sprang’s work is a rigorous parallax of new media storytelling informed by the poetry of the black experimental tradition. 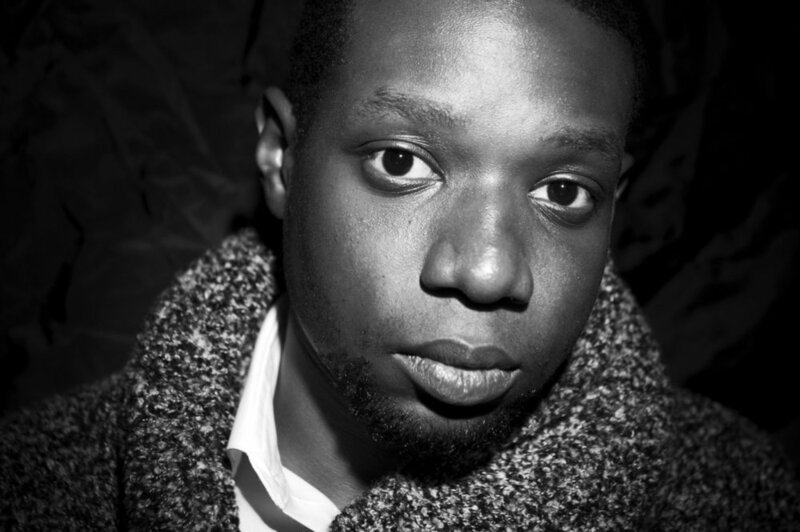 After graduating from the Cooper Union, Sprang inserted himself into the downtown New York experimental theater scene under the guise of GAZR (pronounced “gazer”) —a poet-turned-rapper that utilizes histories of black music production and the constructs of theater to explore the latency of language. Sprang received his MFA from the University of Pennsylvania and has shown/performed work at institutions such as the Museum of Contemporary Art in Chicago, David Nolan Gallery, Abrons Arts Center, The Public Theater, The Apollo Theater, the Brooklyn Museum, Knockdown Center, Pioneer Works, and The Kitchen.